Thanks to movies like “Pitch Perfect” and TV shows like Fox’s “The Sing-Off,” a cappella music, once just a hobby for music-loving nerds with too much time on their hands, is cooler than ever. But way before Anna Kendrick ever picked up a red Solo cup and even before college a cappella groups started recording epic mash-ups of Top 40 pop songs, the barbershop tradition had the four-part harmony game on lock. As early as the 1800s, American barbershop groups (in the form we recognize today) started to arrange classic songs for vocal performance — without the crutch of background music to bolster their sound. But it wasn’t until the spring of 1938, when the Barbershop Harmony Society’s first meeting took place at the Tulsa Club, that the barbershop sound was defined and standardized and a true genre was created. 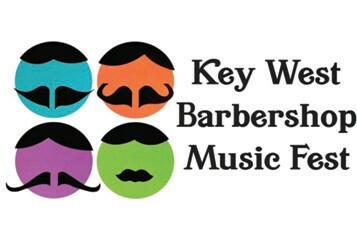 And this Saturday, Key West is hosting its very own barbershop music festival. Largely a result of the efforts of Joe Tripp, a lieutenant in the Key West Police Department and all-around good guy who also happens to have an affinity for synchronized singing, the Key West Barbershop Music Fest takes place at 7 p.m. Saturday, Oct. 13, at St. Paul’s Episcopal Church on Duval Street. Joe Tripp was instrumental in bringing the festival to Key West. Headlining the fest are The Miamians, a euphonious South Florida outfit dedicated to the promotion, performance and perpetuation of a cappella four-part barbershop harmony music. Founded in 1948, The Miamians are the official chorus of the Miami Chapter of the Barbershop Harmony Society. By 1951, the Miami chapter was the second largest in the country and in 1965, the Miamians Chorus won the gold medal at the International Championships in Boston. In 2013, the Miamians merged with the Broward-based Sunshine Chordsmen, creating the region’s largest barbershop performing ensemble, now serving South Florida from Palm Beach County to the Florida Keys. The Miamians are donating the proceeds of Saturday’s concert to two local charities that have a massive impact on the Florida Keys’ neediest residents — the Sister Season Fund and Star of the Sea Outreach. 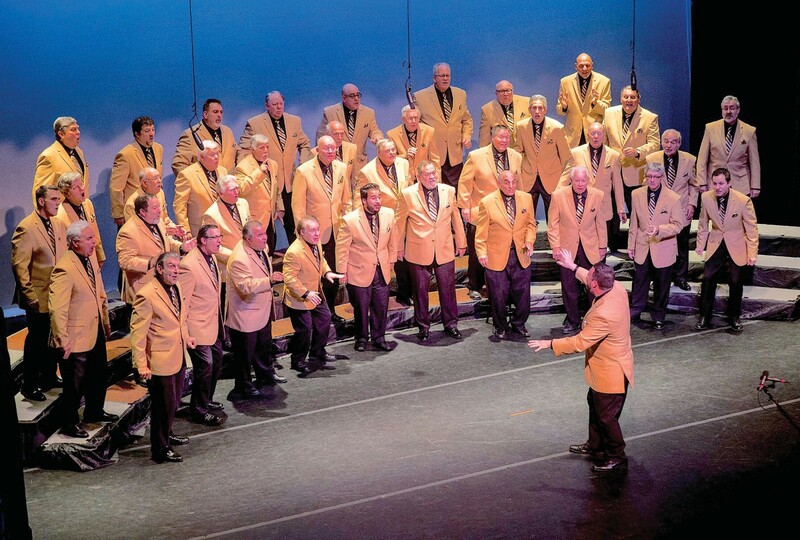 Though the Barbershop Harmony Society was created to preserve the music of the age, barbershop choruses of today aren’t limited to American standards and songs that are older than your grandma’s dusty rotary phone. 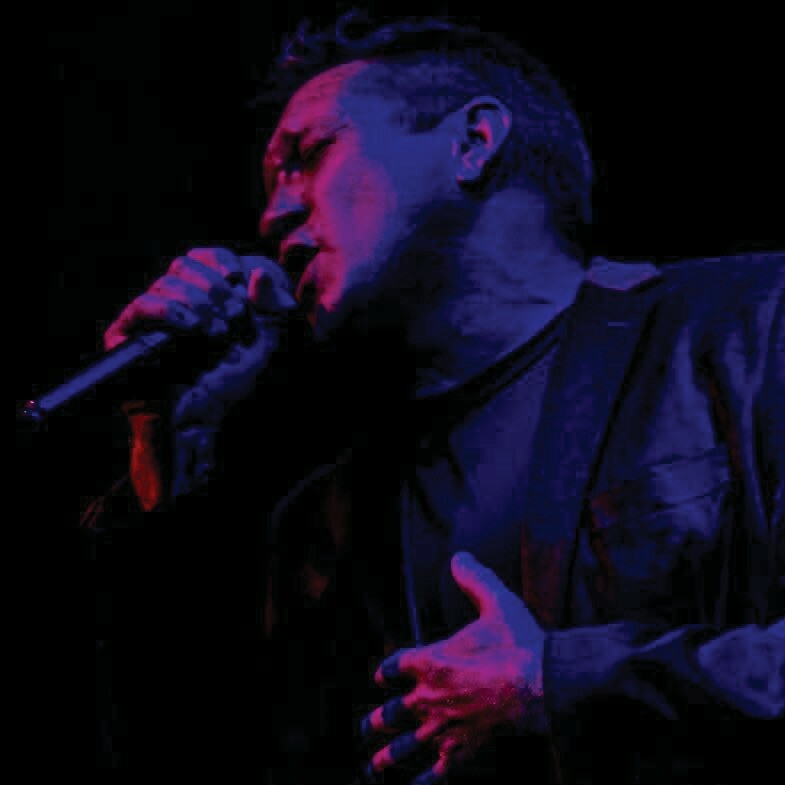 We can’t promise anything, but Saturday night’s show could hold tunes from artists as diverse as Sam Cooke and Wham. Tickets to the show run $30 and can be purchased at the door. And if you’re rabid for all the a cappella your ears can handle (and down to do a little stalking), you could be in luck. “Keep your eyes out and ears open on Friday and Saturday,” Joe hints. “Some of The Miamians may divide up and walk around in small groups for impromptu pop-up concerts along Duval Street.